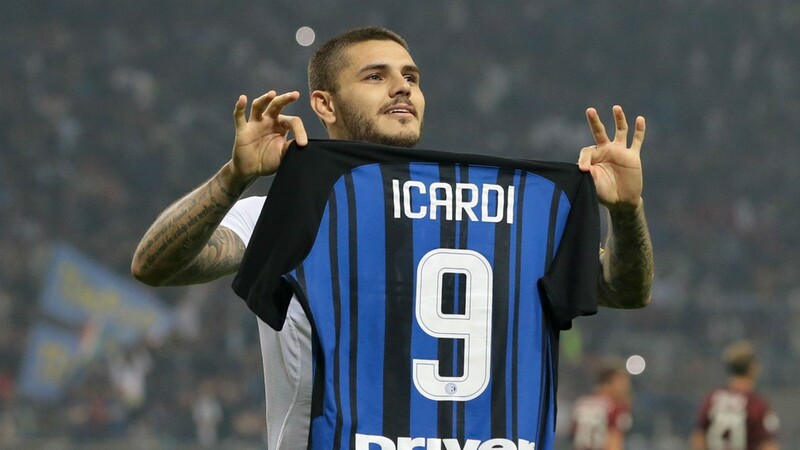 Despite the possession of top strikers in the League, Chelsea manager Antonio Conte remains keen on Inter Milan forward Mauro Icardi in the summer. Alvaro Morata and Olivier Giroud joined the Stamford Bridge outfits in the last summer and winter from Real Madrid and Arsenal respectively but both players are yet to have a meaningful impact on the team this season. 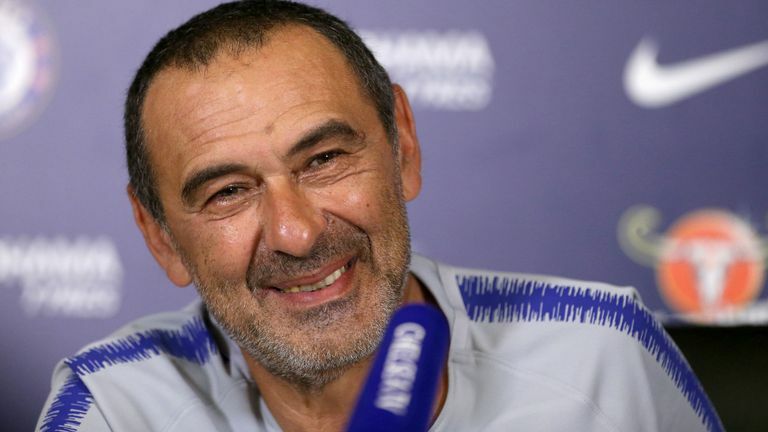 The Blues currently occupy the fifth position in the Premier League standings, a situation which could be traced to the club’s lack of goals in December through to February. In his bid to prevent such unfortunate situation from occurring next season, the Italian manager is now set to acquire the Argentine’s signature whose performance for the San Siro outfits have been brilliant throughout this season. 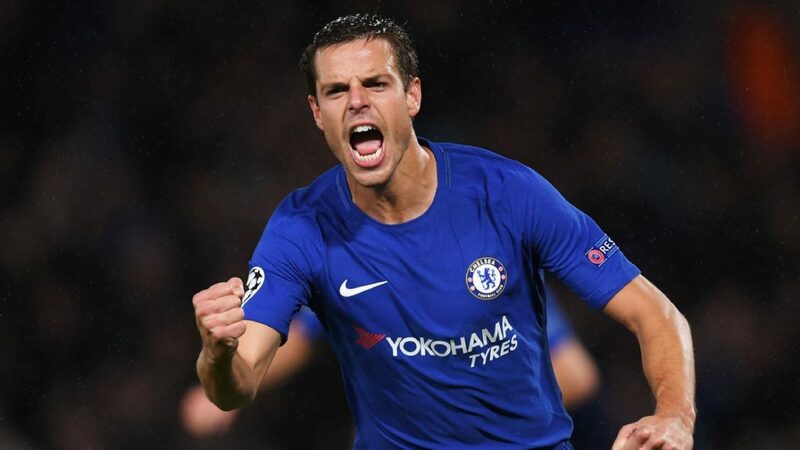 According to Fernando Czyz, a reporter for TNT Sports, the Blues are ready to table a Mouthwatering contract offer which is believed to be €63 million for the player in the summer. 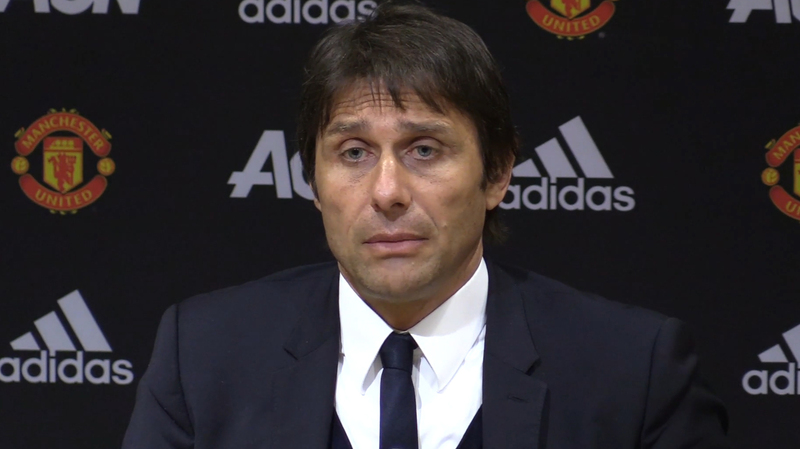 Conte was initially linked with the striker during previous transfer market alongside Madrid manager Zinedine Zidane but none was able to lure him to their respective club. Meanwhile, Chelsea could recall Michy Batshuayi from his loan deal at Borussia Dortmund according to report. 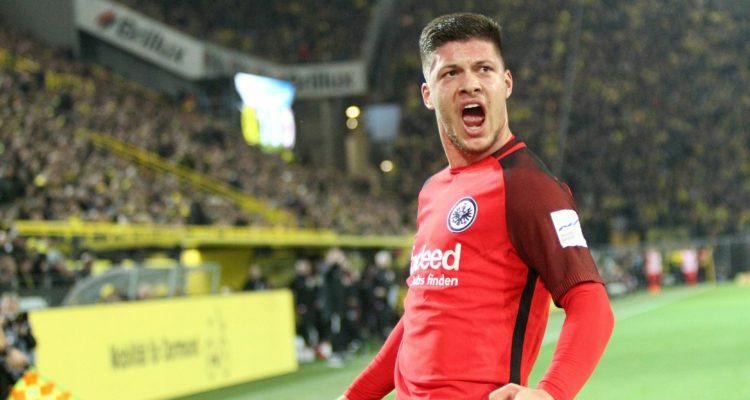 The Belgian forward has turned out to be a great addition to the Bundesliga giants since his move to the club last winter, scoring seven goals in his last nine matches.